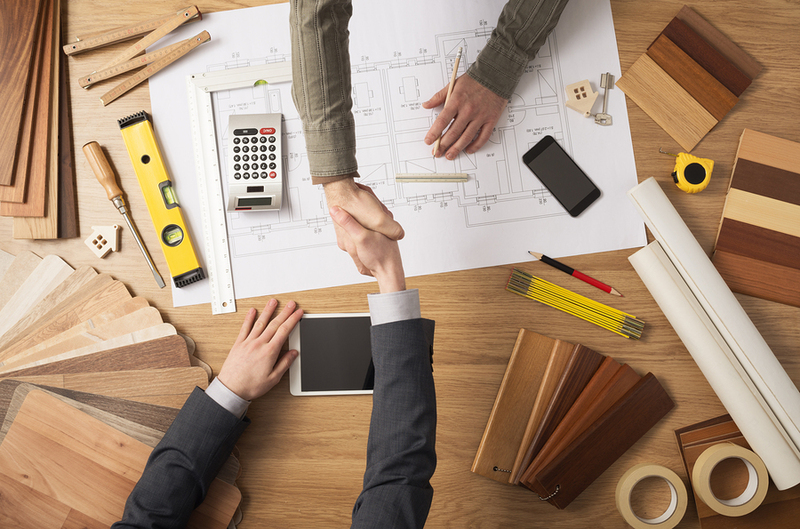 Build long-term mutually beneficial relationships with our clients by providing exceptional services and satisfy the most unique needs. Establish an industry standard and maintain a firm competitive edge and number one position in quality through continuous improvement, innovation and training. Maintain a fulfilling environment for our employees through career and personal growth opportunities. What is professional HEIGHT ACCESS? Professional height access utilizing mobile elevated work platforms (MEWPs) as an industry evolved in Europe about 30 years ago. Over few decades it proved itself as the most safe and efficient way of height access. Alpha Platforms specializes in providing professional height access services, bringing the world’s most technologically-advanced aerial work platforms to the North American market. Our fleet consists of top-of-the-line truck-mounted aerial platforms ranging from 65 feet to 230 feet and tracked spider lifts ranging from 50 feet to 165 feet. 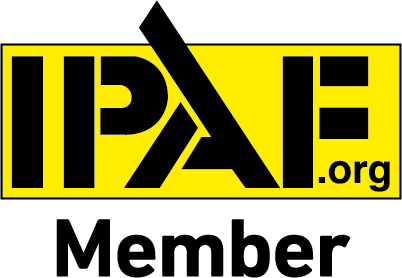 We rent our lifts on a daily or weekly basis with our IPAF certified professional operator. Our operator will deliver a lift to the job site, set it up and will be in a cage with your crew all day, operating the lift. 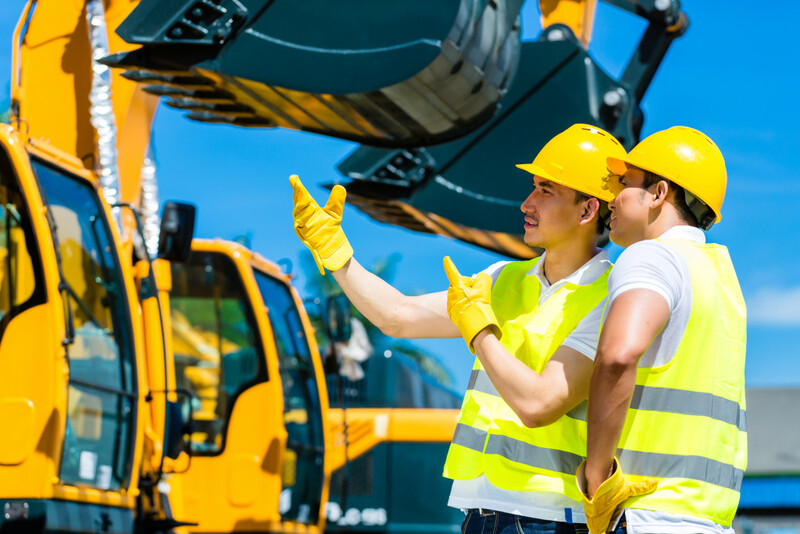 Use of our professional operator guarantees maximum utilization of all unique features of our lifts and assures unsurpassed work crew productivity, job safety and efficiency. 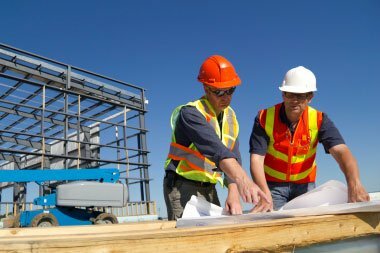 Regardless of the work that we perform, the safety of our workers, clients and pedestrians is a top priority. We follow strict codes of conduct and industry standards to ensure smooth operation. Mutual respect towards our employees and customers create a sense of community that makes up the company that we are. Our strong principles of integrity and perseverance allow us to maintain a sustainable business model. We aim to be the first in all aspects of our industry and business, which translates to exceptional service for our clients and partners. New York City All our lifts and services are available for rental on a daily or weekly basis for residential and commercial clients located within a 30-mile radius of NYC, including Long Island, Jersey City, and Westchester County. Great New York City Area Short-term (1–3 days) operated rentals of our height performance line truck mounts (150’–230′) and spider lifts are available for clients located within 150 miles from NYC. Continental USA and Canada Our height performance line truck mounts (150’–230′) and spider lifts are available for rent on a weekly basis anywhere in Continental USA and Canada. Long-term (3–6 months) rentals are also available. Please call us on 1-855-2000-855 for details.